Get ready to new experience of Virtual Lawyer Mom Family Adventure, where you experience being a virtual lawyer in city court as well as virtual mom in happy home. Prepare yourself for adventure where virtual mom has to care her family and executing household activities as well as outdoor activities with ultimate fun & excitement. 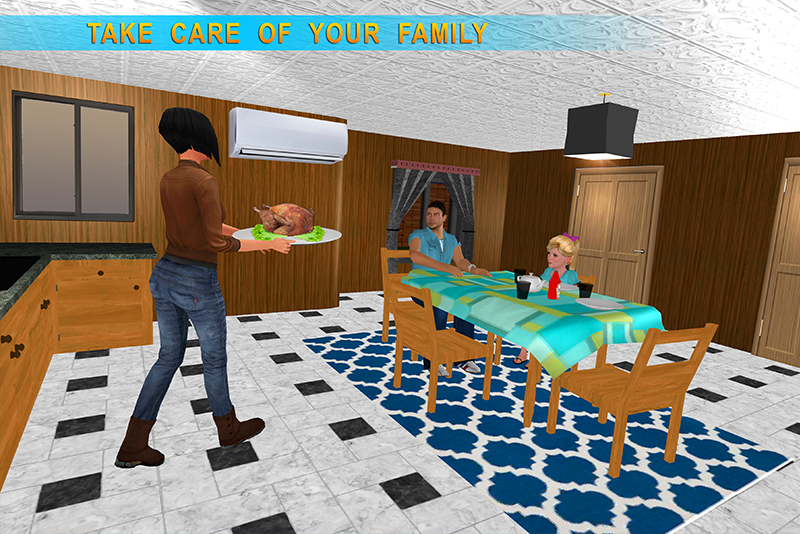 Family mother advocate duty experiences all the happy family activities of virtual mom in this job simulator. Mom is always busy, not even leaving a single chore undone. 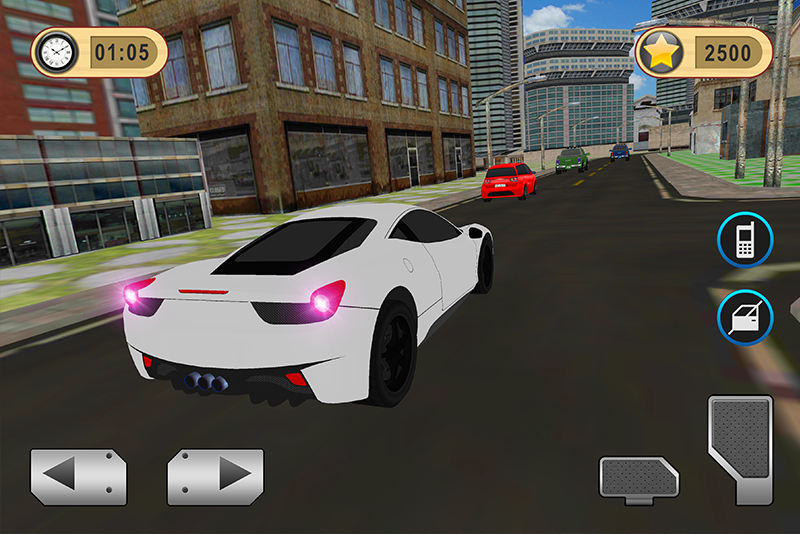 This Game is specially designed for all virtual lawyer games lovers and virtual happy family games fans. 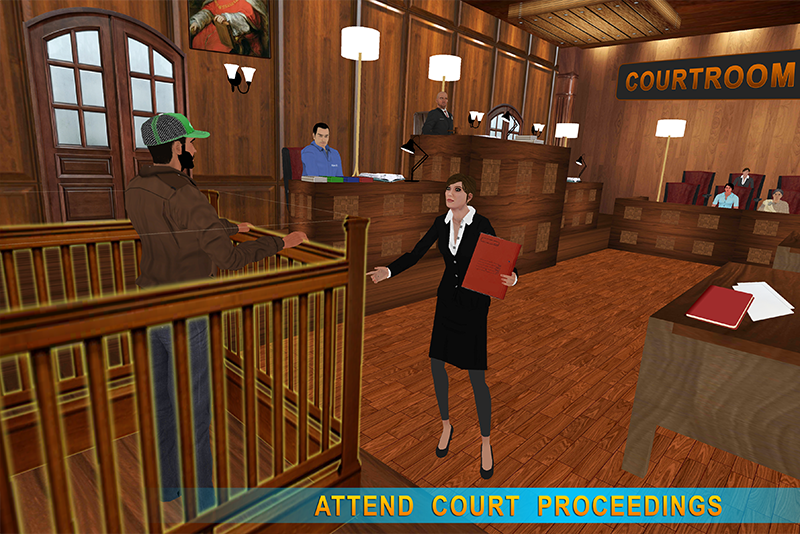 Play the role of lawyer mom, perform in the city court as lawyer and very busy in cases in this Virtual Lawyer Mom Family Adventure game. Get ready to be an amazing member of a City Court to serve your life for justice as well as for your passion. Virtual Lawyer Mom Family Adventure is exciting game with interesting gameplay where you play as Virtual Advocate as well as Virtual MOM. Let’s play the best virtual working lawyer mom family game and experience the real life challenges. Study different cases and meet up with clients for giving them progress. 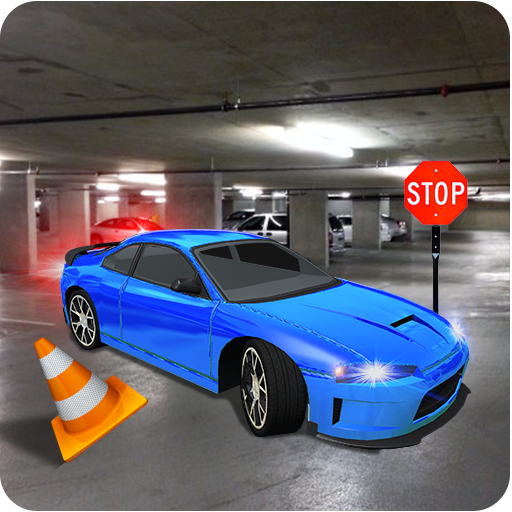 Become a sincere and truthful lawyer who will never rely on false cases in Virtual Lawyer game. Search for the right evidence and take back justice to the victims. Go for court hearing and win the case as virtual working lawyer mom in job simulator. After complete your duty as lawyer mom, you can also perform your duty as virtual mom in lovely home to maintain your home neat & clean like beautiful home. As virtual mom your duty pickup & drop to the lovely daughter in the school. Make yummy breakfast in the kitchen for lovely family, go to daughter's bedroom wake him up & get ready for the school in this Family game. Enjoy the both family life responsibilities, inside the home as a virtual working mom and outside a professional lawyer. 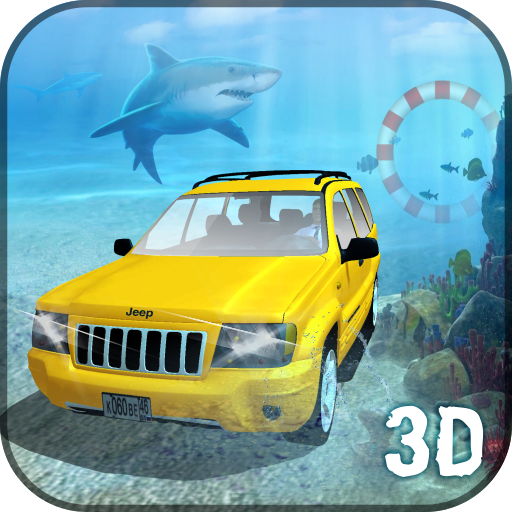 Thrilling and amazing game logic made this game crazier and addictive.